Vawn Corrigan’s writing on Irish craft has been published in the Irish Arts Review, Irish Antiques Journal, Ireland of the Welcomes and the international textiles magazine Selvedge. 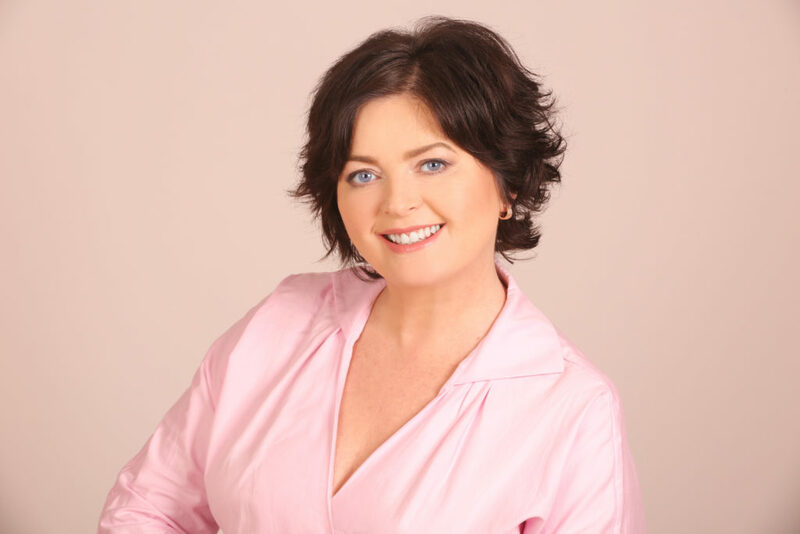 She has written articles on Irish hand made lace and completed two heritage book on textiles for O’Brien Press; the first Irish Aran (2019) and the second Irish Tweed (2020). Vawn regularly gives talks about the social history of Irish hand made lace, Aran knit and the Irish weaving tradition. Irish Aran knitting is a living tradition with a worldwide reach. 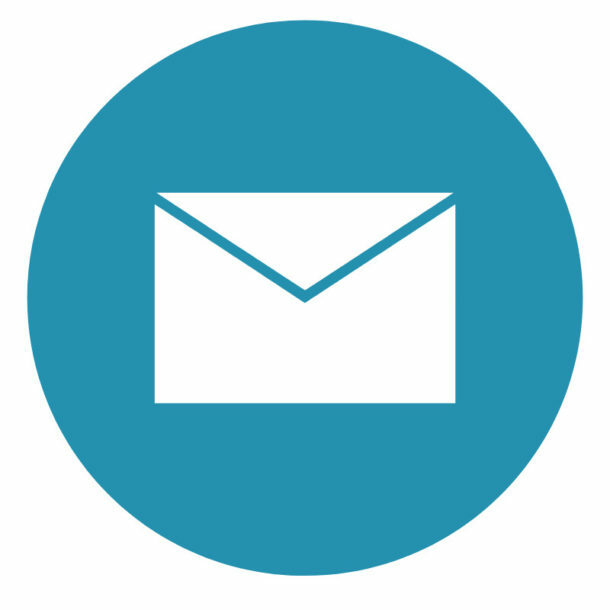 Arans communicate warmth, comfort and a sense of home, which people the world over continue to respond to, even though the connection to our rocky outcroppings in the Atlantic Ocean may be long forgotten. Aran grew up in the harsh environment of the Aran Islands where everyday wear consisted of home-spun fabrics and knits. 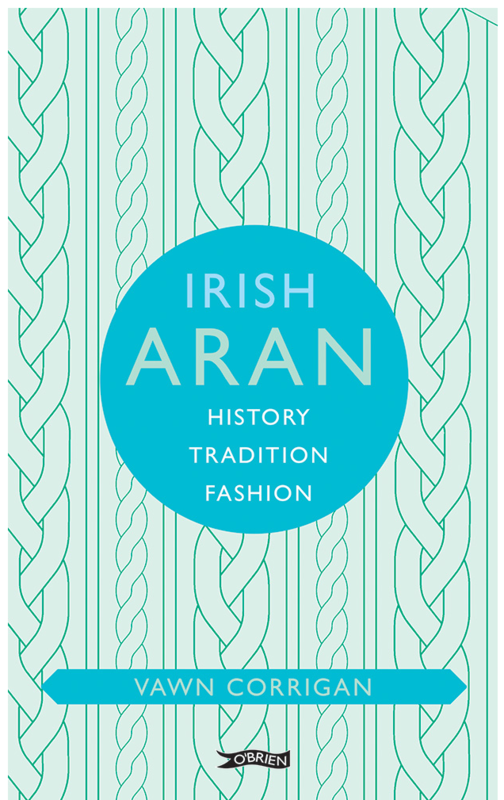 Today Aran survives as part of a rich craft heritage and as high and slow fashion on the catwalks of the world. Vawn Corrigan will explore the history, mythology and growth of this iconic design during her guest lectures here at Woollinn. There will also be a chance for you to share your own Aran stories and join in a Q&A after Vawn’s presentation. Copies of Vawn’s recently published book will be available from the This is Knit stand at Woollinn, and there will be an opportunity to have your copy signed by the author on the day. These lectures will be *free* to attend – we look forward to seeing you there!